Young’s Motorsports announced today Spencer Boyd has joined the team as the pilot of the No. 20 Chevrolet Silverado. 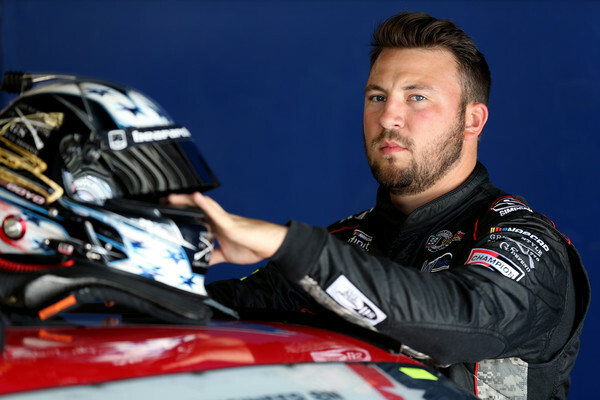 Boyd, who is entering his fourth season of NASCAR competition, will compete full-time in the NASCAR Gander Outdoors Truck Series in 2019. The No. 20 truck became the team’s second full-time entry in 2018, recording a top-5 and three top-10 finishes with ten different drivers in the seat, including four series rookie debuts and four veteran pilot appearances. Andrew Abbott will return as crew chief.